...if more people walked around packing heat. It’s an idiotic claim, really; there are single celled animals who aren’t this stupid. Do a quick mental inventory of people you know. How many of them would you really want to see armed? At work? At sporting events? At church? Anyway, thanks to @iAmTheWarax & @MustangZeroFive & many others who’ve shared, in this long exchange, stories about what happens with people and guns...in the military, where proficiency w/firearms has a defined value. These stories will curl your hair. 1) Working theory: We are dealing with a paid operative. 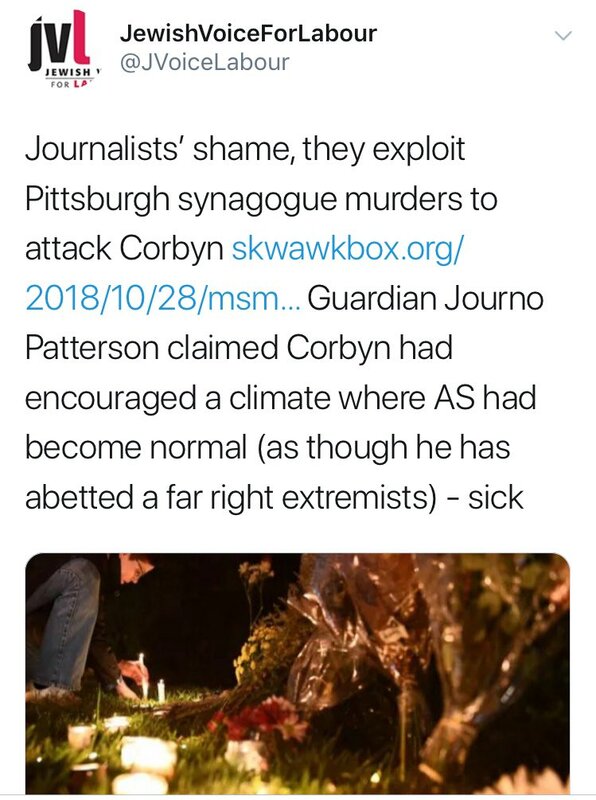 1) Starting a thread to investigate the #PittsburghSynagogueShooting. 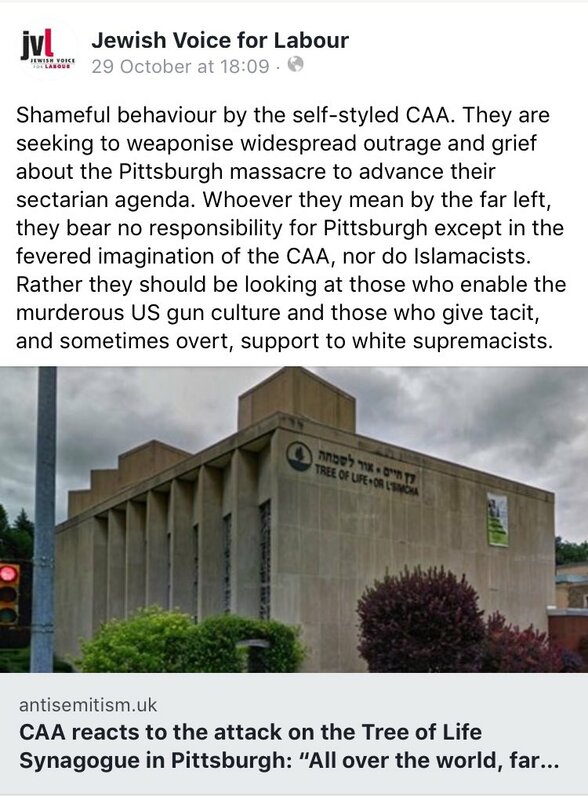 This report of an active situation came in today 10/27/2018 at 10:54 AM Pittsburgh local time - the height of the Shabbat service. 2) They interrupted the synagogue announcements this morning to tell us about it. I got home and shared this initial thought. 3) You already know that I believe this event is yet another terrorist attack in the seditious conspiracy to destroy our President and our Nation among with him. You know the blame is not long in coming. This is really, really not good news. They're hoping it isn't a "white guy" but it is. 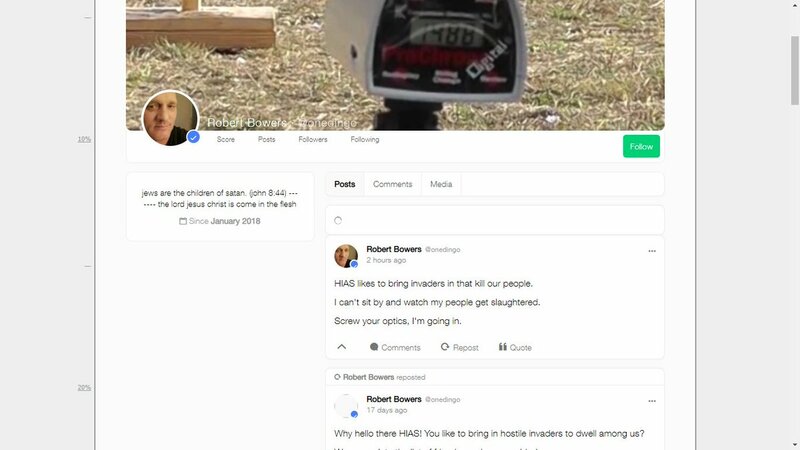 Nazis respond on DailyStormer: "Please Jesus Christ let it be Moslems."